The Lost Dogs’ Home welcomes legislative reforms that will provide more rights to renters with pets. The State Government recently announced proposed amendments to the Residential Tenancies Act 1997, which will prevent landlords from unreasonably refusing a tenant’s request to keep pets. The Home made a submission during the consultation process, emphasising that pet owners from all walks of life care for and love their pets equally, and deserve to have access to suitable accommodation supportive of their pet guardianship. “Pets bring so much joy and companionship into our homes. They truly are part of the family,” said Dr David Cunliffe, general manager of animal welfare at the Home. Victoria is a pet-loving community, and we want as many families as possible to experience the joys of pet ownership. Around 30 per cent of cats and dogs surrendered to the Home are a direct consequence of owners being unable to access pet-friendly accommodation. Over the past year alone, almost 250 cats and dogs were surrendered to our shelters because their owners were under accommodation or rental stress. 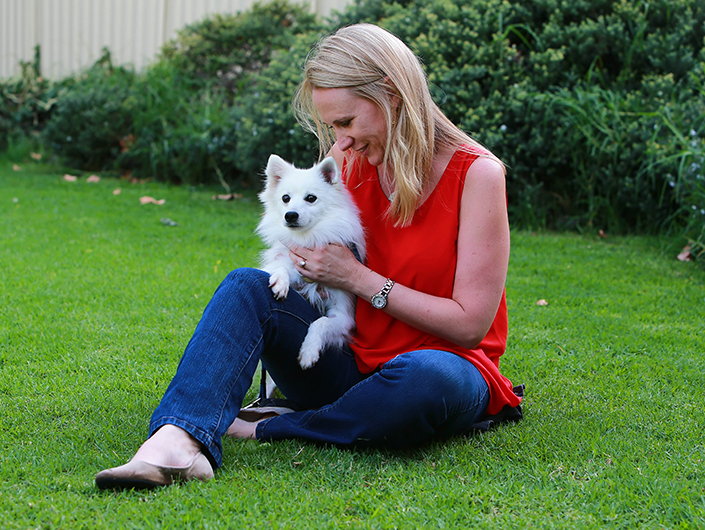 “Most renters find the experience of searching for pet-friendly accommodation very stressful,” said Dr Cunliffe. Having to surrender a beloved family member due to rental restrictions is a heartbreaking reality they may be faced with. “This change may not fix everything, but it is a very good start. The Real Estate Institute needs to continue to educate property owners and landlords that pet owners make the best tenants. They appreciate stability, and move less often. For more information about these changes and how they will impact pet owners who rent, visit Rent Fair Victoria.